Home > Blog > How to Attract More Traffic through Social Media? 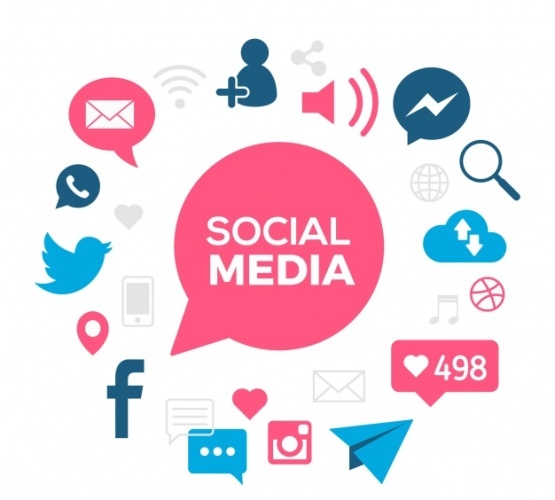 How to Attract More Traffic through Social Media? If your blog or website traffic is not as per your expectations then you are doing something wrong. Search engines cannot generate huge traffic all by themselves. Pay attention to the promotion of your content on social media and you will instantly start generating traffic in bulk. This process is called social media marketing or digital marketing. You should pay special attention to your keywords while promoting your content on social media. The keywords are different for different media. This makes your post more easily visible to a wider audience on that the platform. You might have seen people adding hashtags to their posts on social media. The real purpose behind these hashtags is to engage in the latest discussions and make something trending on the platform. Instagram, Twitter and Google+ are the best when it comes to people engagement using hashtags. Use the right hashtags to attract more traffic. Make sure that your content is interesting. When you are sharing something on social network, if it is interesting then it will automatically attract people towards it. The interesting content gets viral quickly on the social media because more and more people start sharing it. Images tend to attract the attention of people faster than normal text would do. While sharing your content on the social network make sure that it is visually attractive. Add some attractive images on your social media post so that your post catches the attention of the people more quickly, you can take help of tips and tricks on image optimization to implement the same. Not just images, you can even attract videos or GIFs too, as they are also instrumental in catching the attention on social media. Analyze the timings when people are more active on the social network sites. Share the post at that time to engage more people. This will attract more traffic towards your blog. Mornings and night timings are when most of the people are active on social networking sites. If you share your content at that time, it will engage more activity. SEO and Social Media are must have components of any effective Digital Marketing Strategy. SEO plays an important role in boosting your social media. Integrating SEO best practices into your content can help tremendously. You cannot be active on social media every time. Therefore, you can use automated tools to post on social networking sites from time to time. They can work even when you do not come online. These tools are effective and keep the people engaged on your blog. The fastest way to drive more traffic from social media is through paid promotion. Facebook Advertising is a must for anyone paying for traffic. Facebook offers valuable demographics that enable you to buy space and target the audiences. You can opt these services from Facebook Marketing Company and increase your sales. With the help of social media marketing, you can make the traffic on your blog increase rapidly. Use these techniques to engage more people on social media.